Ontario Environmental & Safety Network offers a wide variety of environmental services that can help your business comply with federal and provincial regulations, or meet the standards you expect from your equipment, staff and processes. NIOSH has launched a new mobile app version of its Pocket Guide to Chemical Hazards. In May 2015 OESN was recognized for Service Excellence and Outstanding Contribution as a supplier to CBRE. Compressed Air Testing – now serving food, pharmaceutical and medical industries! OESN is a licensed Mold-Related training provider for the State of Florida. Contact us for more information. Workplace Safety doesn’t cost, it pays! Learn more about industrial hygiene and the role of the Certified Industrial Hygienist. Check out this short video released by the American Board of Industrial Hygiene. 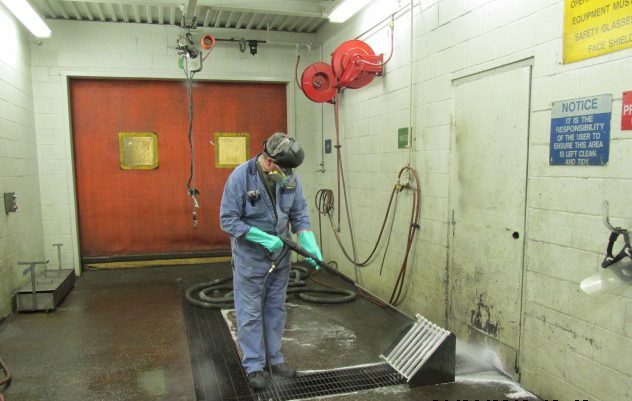 OESN provides sound solutions for a broad range of environmental & occupational hygiene concerns. We offer our clients comprehensive integrated services, extensive technical expertise, and a long standing reputation for excellence. As a stable presence in the environmental & industrial hygiene service industry, OESN has established the experience necessary to perform consistent, high quality work. OESN’s Hazardous Materials division offers a full range of services capable of providing efficient, cost effective solutions to hazardous material issues and health concerns. 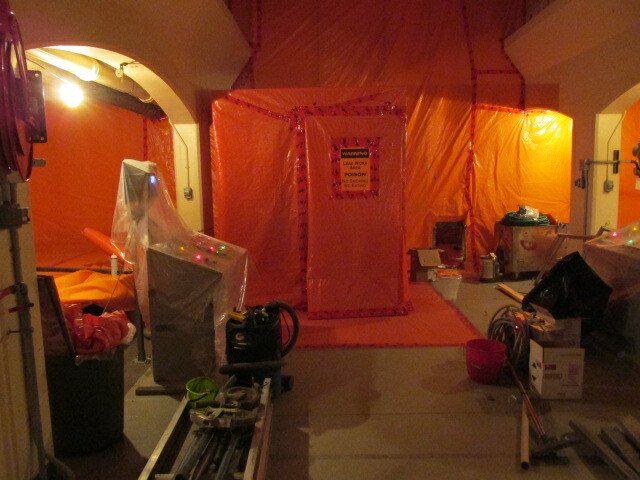 OESN has provided hazardous materials consulting to numerous client sectors throughout Canada and the United States.